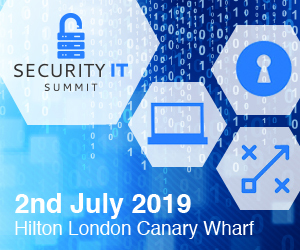 It takes just a few minutes to register your free VIP ticket for the Security IT Summit, taking place on July 2nd at the Hilton in London. 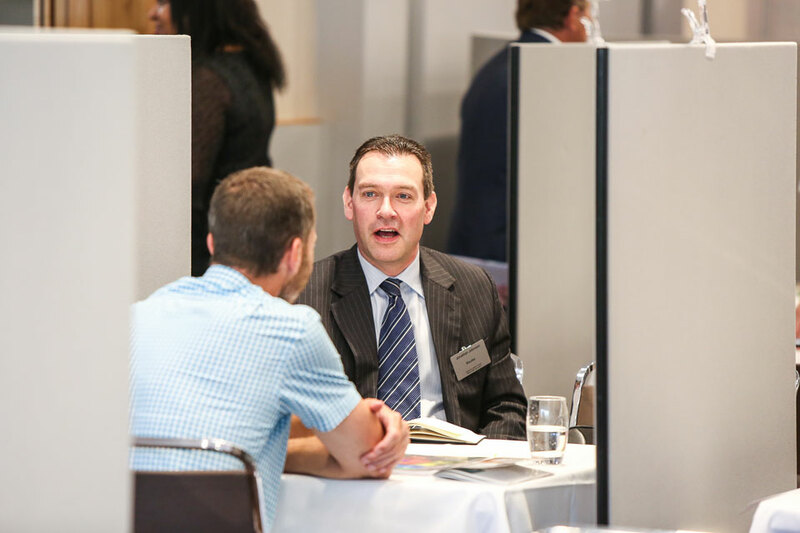 Don’t miss the chance to join senior executives from Heathrow Airport, the Home Office, United International Pictures and more this Summer. We are gathering together key cyber security professionals for the Security IT Summit, taking place on July 2nd at the Hilton, Canary Wharf, London. 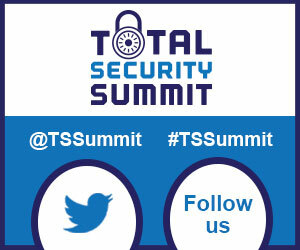 The Security IT Summit is a bespoke and highly-targeted one-day event created specifically for senior cyber security professionals like you. And it’s entirely FREE for you to attend.